TJC were out in full force at the Kent International tournament! Well done to Amalie,Keira, Karina, Fraser, Harry, Aurthur W, Toby, William, Thomas, Arthur B, Theo, Kajus, Lily, Cijay, Annalise and Ellie K, a superb performance from everyone! TJC left with 10 medals! 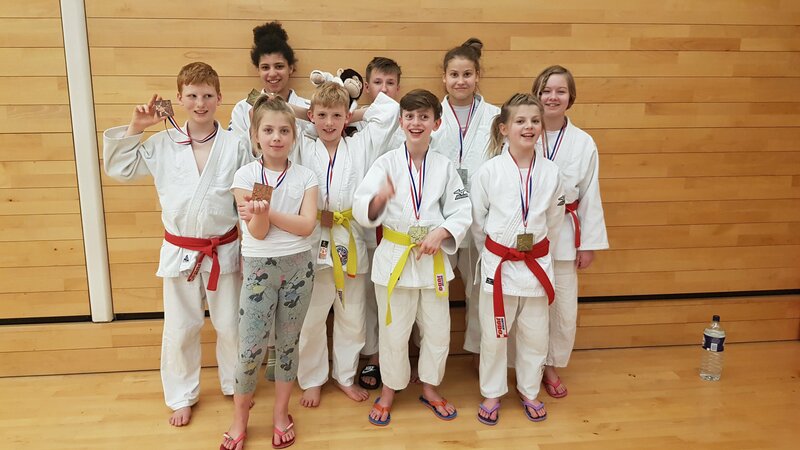 3 x Gold for Thomas, Lily and Ellie, 2 x Silver for Karina and Amalie and 5 x Bronze for Kiera, William, Arthur B, Kajus and Annalise. 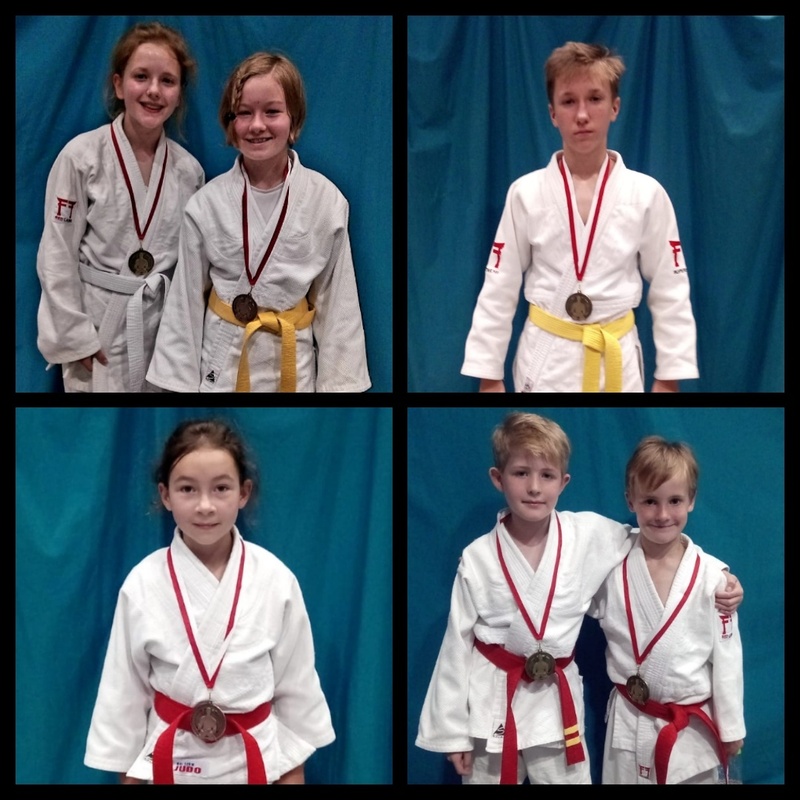 6 TJC players including Fraser, Ellie, Isabella, Amalie and Thomas all attended the Worthing Yellow belt and below competition and all left with well deserved medals! Well done guys! Well done to James 7th place in a tough group of 25! And to Molly junior gold senior silver! Great results, well done. 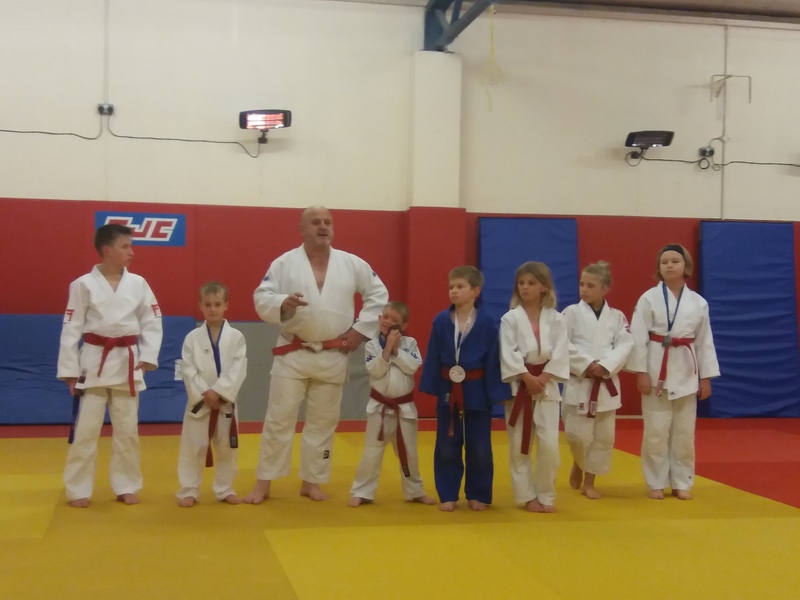 10 of our younger and newer players took part in the Bushido competition in Tunbridge Wells. Superb fighting from everyone!! 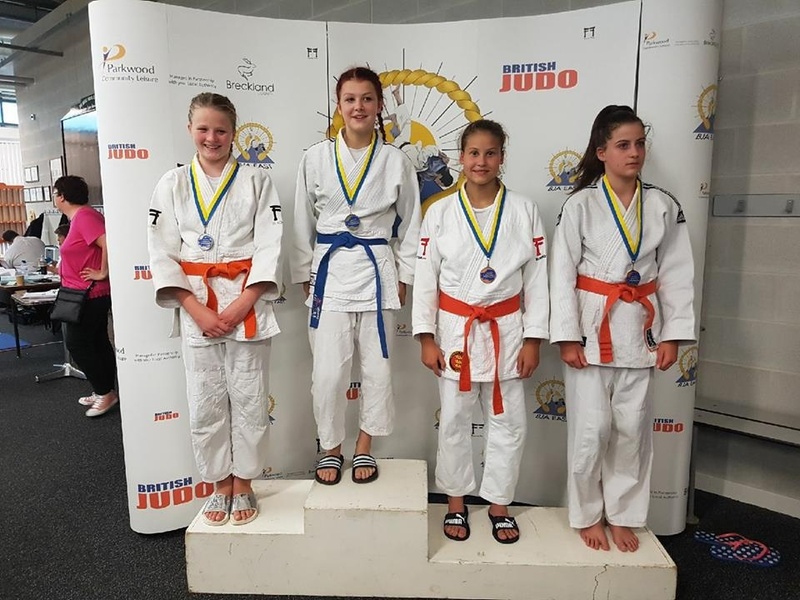 Golds for Keira, Karina and one of our younger members. Silver for Amalie, Harry and Toby. 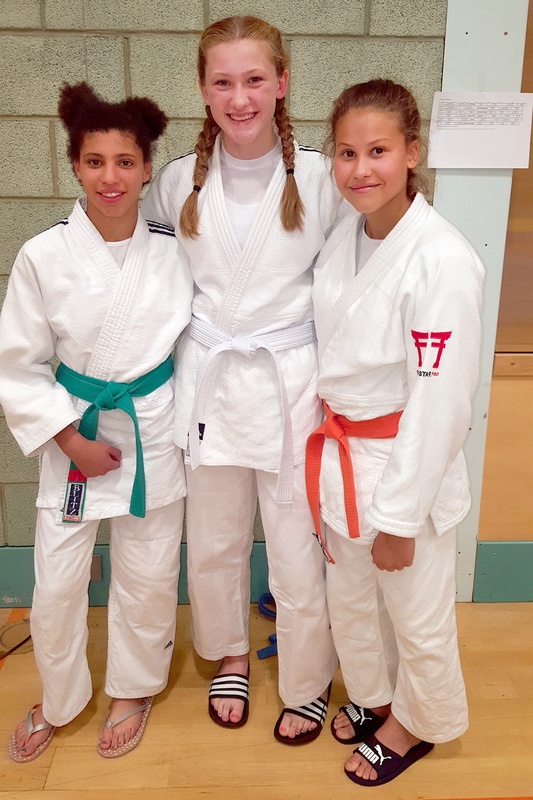 Bronze for Evie.Ellie, Isabella and another of our newest members. Beau, Max, Cijay, Lily, Annalise and Ellie took part in the English Open in Walsall. Everyone fought really well in a touch tournament. Silver for Beau and Lily and 7th for both Annalise and Ellie. Well done everyone. Beau, Lily, Annalise and Ellie all took part in the NI Open in Londonderry. Fantastic results from everyone! Gold for Beau and Lily, Bronze for Annalise and 5th place for Ellie. Well done guys! 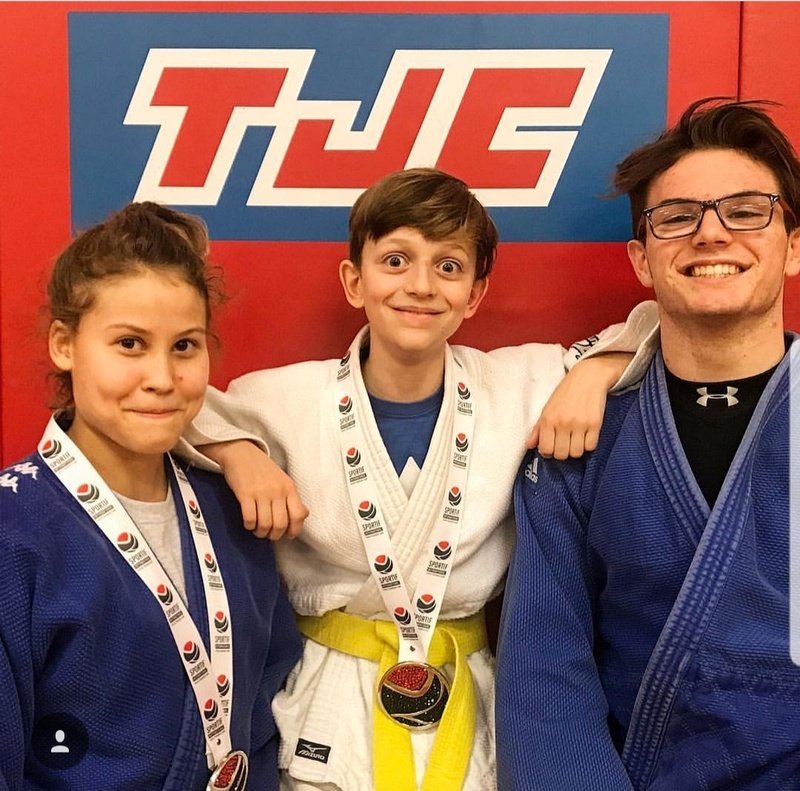 Fantastic results from TJC at the Kent Trials! Well done to Annalise, Amalie, Arthur, Harry, Kajus, Karina, Keira, Lily, Theo,Thomas and William! Well done to Cam, Luca, Lily, Annalise, Sarod, Kajus, Amalie, William and Thomas who all took part in the Sportif Tournament. Everyone fought extremely well - with some super throws and great contests! 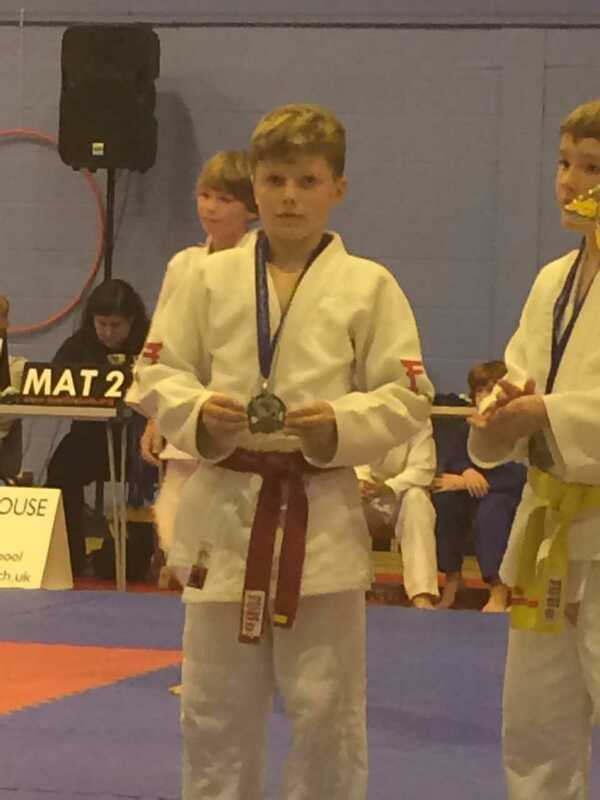 On 25th March Beau took a brilliant 5th place representing GB at the Bremen Masters Tournament! Well done Beau! 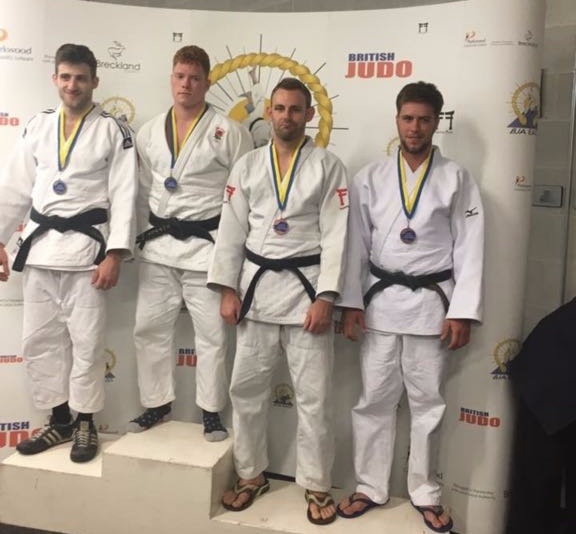 Huge well done to Cameron who secured a fantastic 5th place representing GB at the Brazillian Grand Prix on 18th March! A brilliant day for us at the Southern Area Open!! A total of 17 medals from our 15 competitors! Well done everyone you all fought superbly! 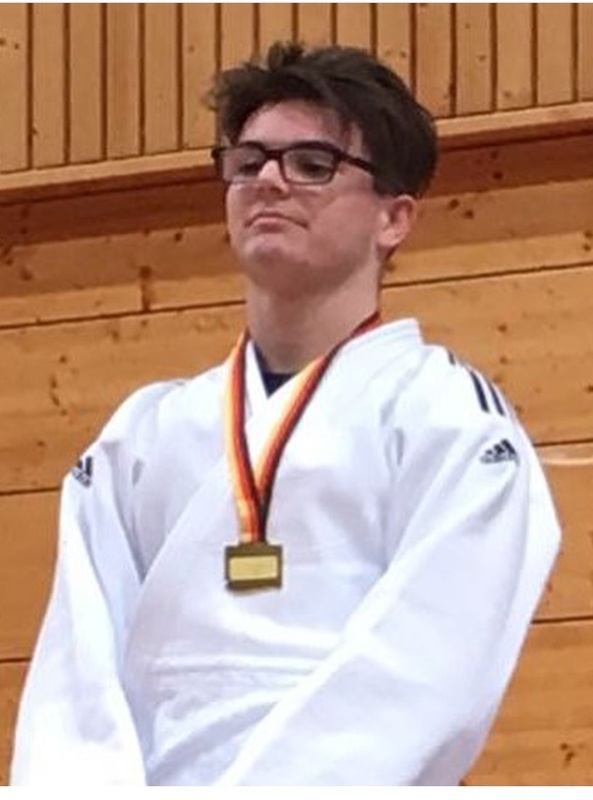 Well done to Cameron who competed at the German Open Championship taking Gold in the VI U21 category! Great day at the Midland Area Open- well done everyone! TJC had a very successful weekend at 3 competitions, everyone competing left with a medal! 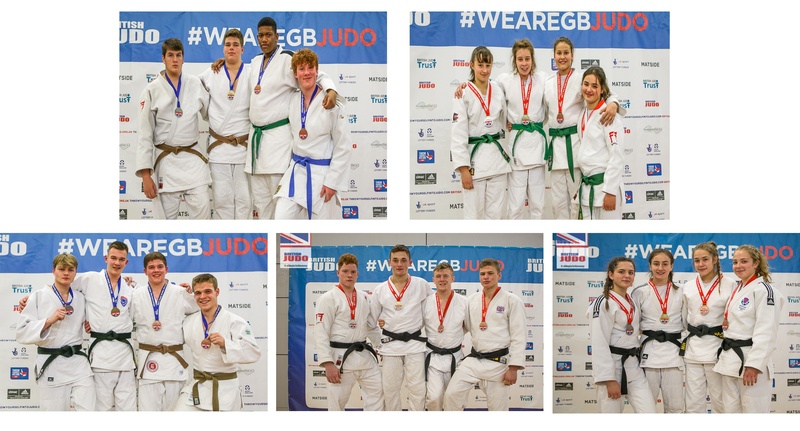 A huge well done to all those that took part in the British Championships 2017. Beau, Cameron, Sean, Max, Lily, Luca Annalise, Tom, Ollie and Mollie. TJC had a great tournament with nearly all players making it into the medal stages. On the 19 November William,Kiera, Karina, Lily, Thomas, Amalie, Archie and Sarod took part in the South Coast U16 Open. Well done guys, you all fought brilliantly. everyone performed superbly! 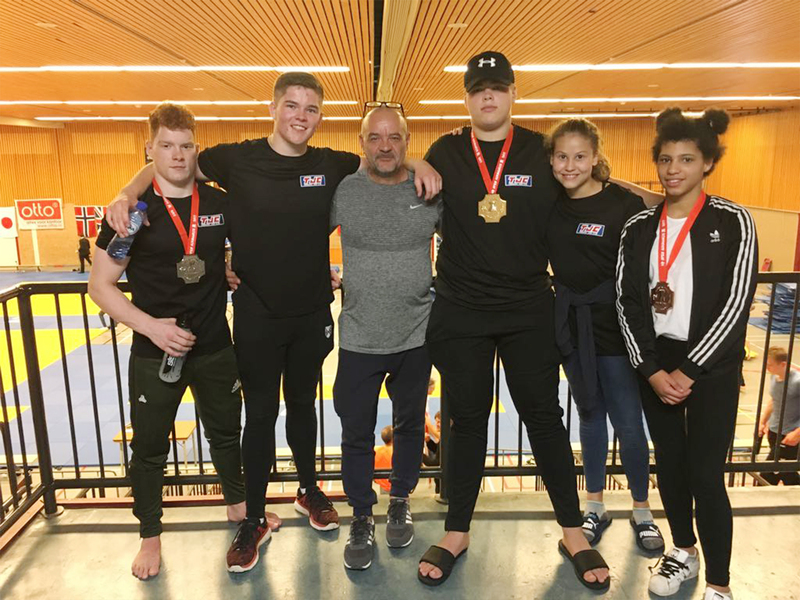 Cameron, Sean and Annalise all left with two fantastic wins, just missing out on bronze. 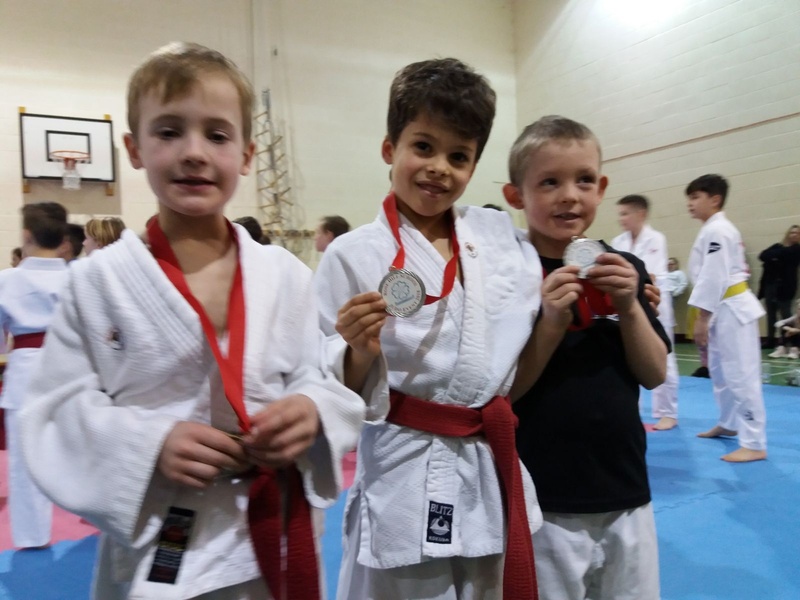 Luca fought extremely well in a very difficult category and left with Bronze, Lily won 3 out of 4 taking silver and smashing it again Beau won 4 of 4 taking home another gold! Well done to all of you, great work!! On Sunday the 29th October, Cijay and Lily headed off to Weston Super Mare to take part in the Western Area British Schools Regional Championship. 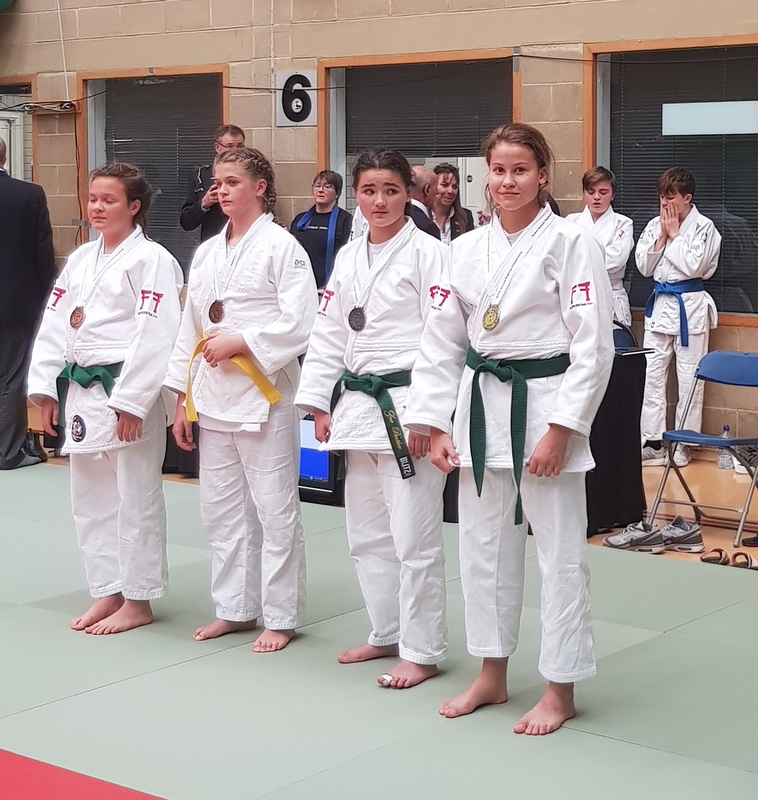 Cijay was the only Y10 in his weight category and had to fight in the Y12 & Y13 group, he had two tough contests and fought very well in both. Lily won all four fights taking gold in her category. 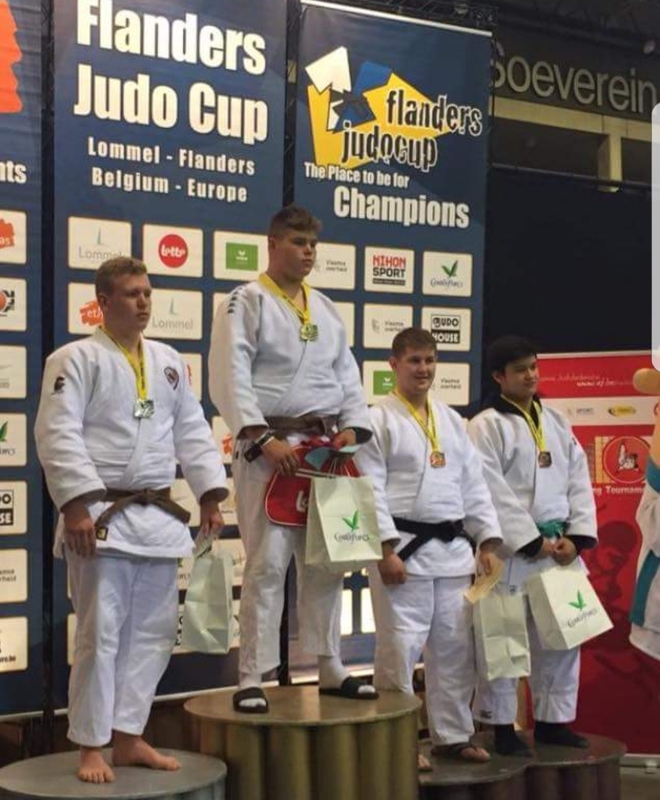 On 28th October Beau travelled to Belguim with the GB Squad to take part in the Flanders Judo Cup and came home with a gold for the second year running!! Great work Beau, well done. 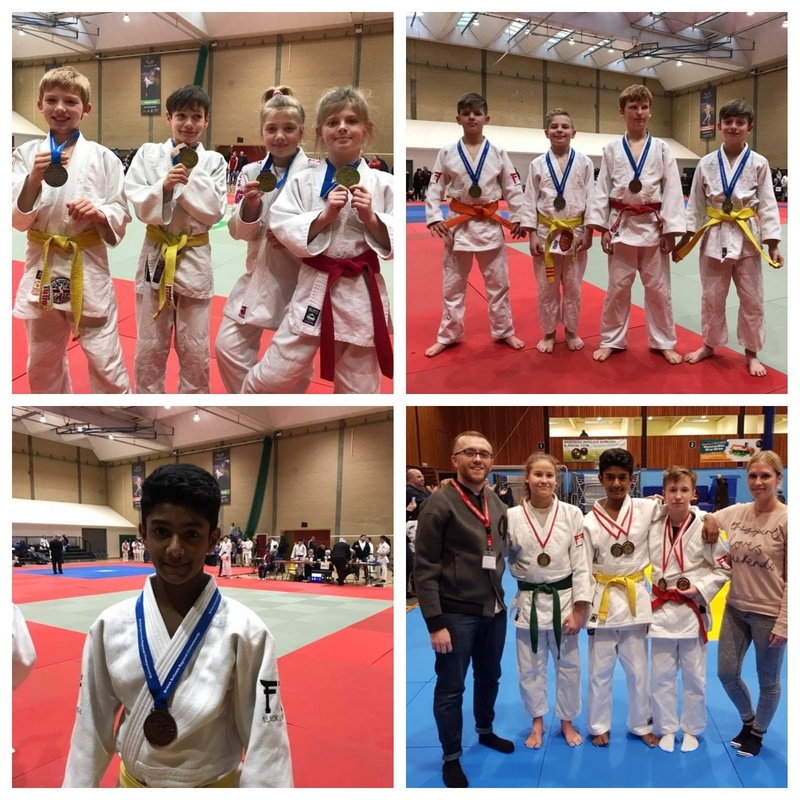 Well done to Amaile, Annalise, Arthur, Cijay, George, Lily, Sarod, Theo, and William who all attended the London Green Belt and Under tournament at the University of East London on 21st October. 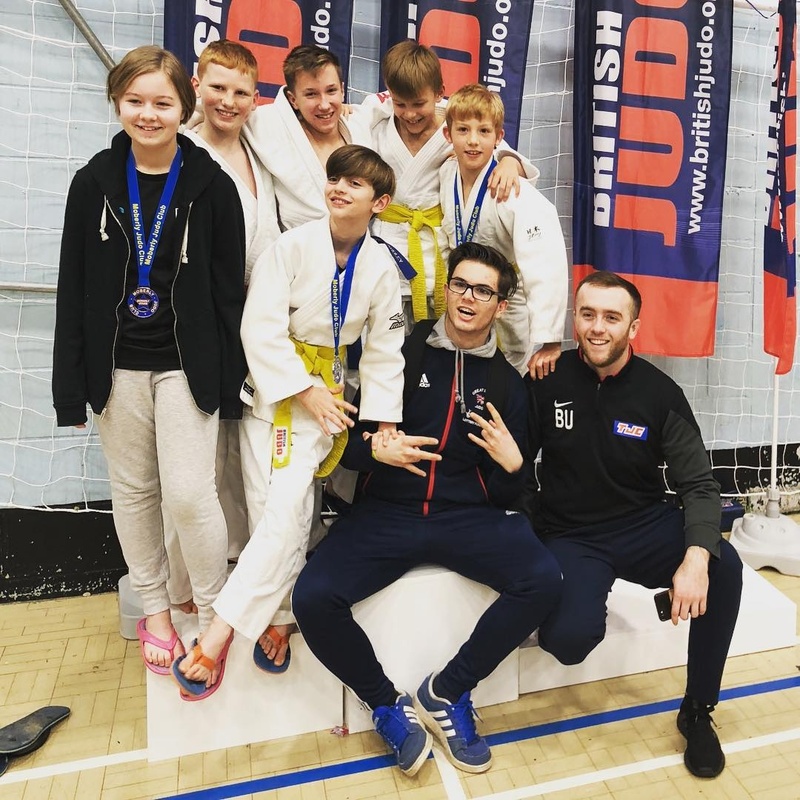 On the 5 October Harry, Thomas, Fraser, Buddy, Keira, Karine and Amalie attended the Bushido Holmewood House Tournament in Tunbridge Wells. TJC had a great day with all members taking home a medal! On the 14th October Olly, Sean, Beau, Lily and Annalise set off for Holland to take part in the Alkmaar International Open tournament. This was a tough tournament and all 5 fought brilliantly! Beau won all his fights winning gold! Ollie won silver and Annalise bronze! Well done guys fantastic work!! 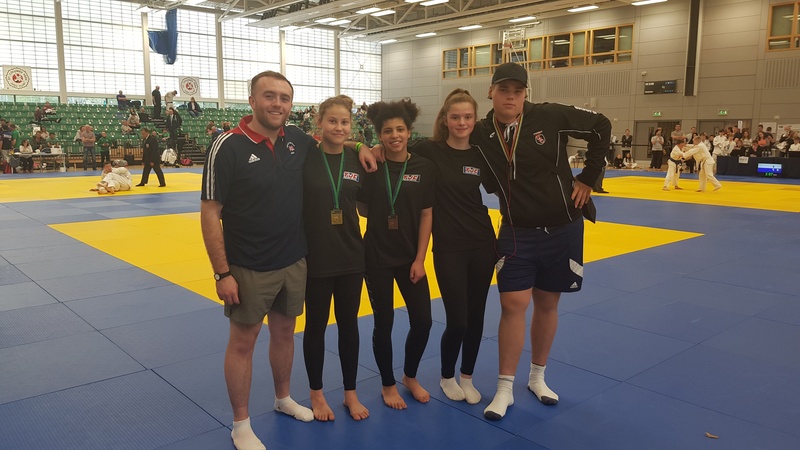 On the 23rd September Annalise, Cameron, Lily, Luca and Hannah took part in the Northern Home Counties Competition at the University of Hertfordshire. Great effort from all players! Well done to everyone and Lily for her gold. Ollie - Gold in both Junior and Senior !!! Fantastic results!